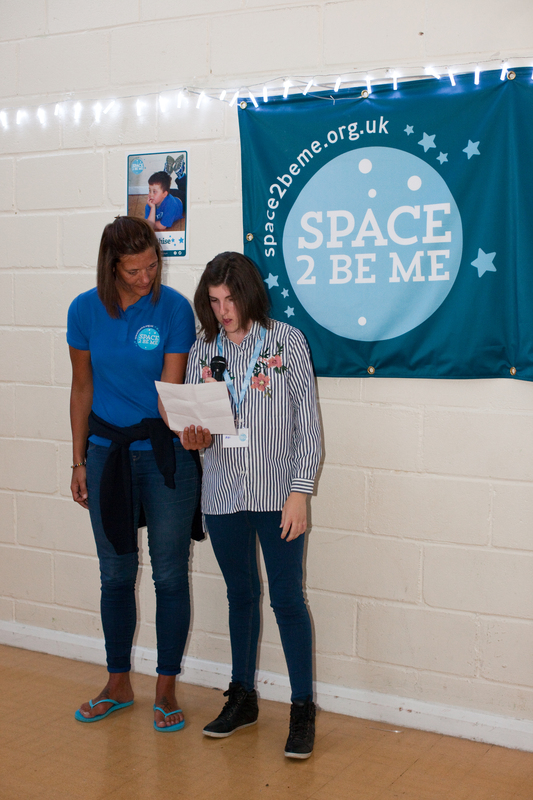 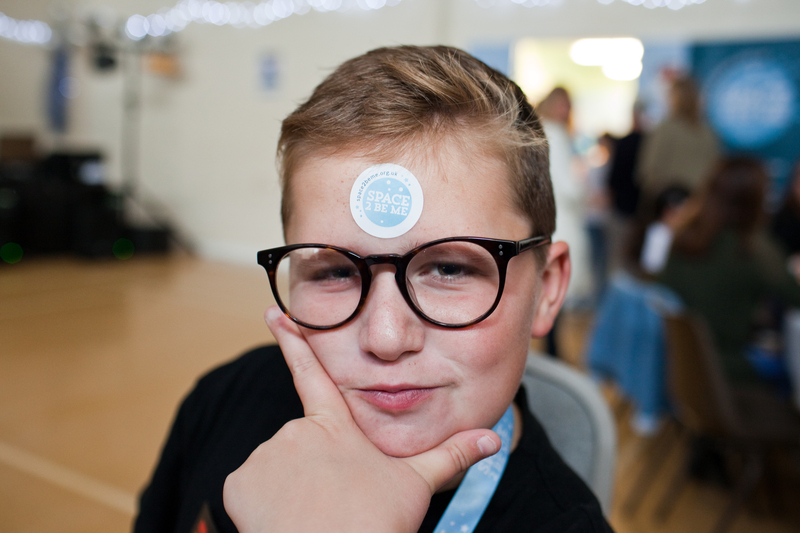 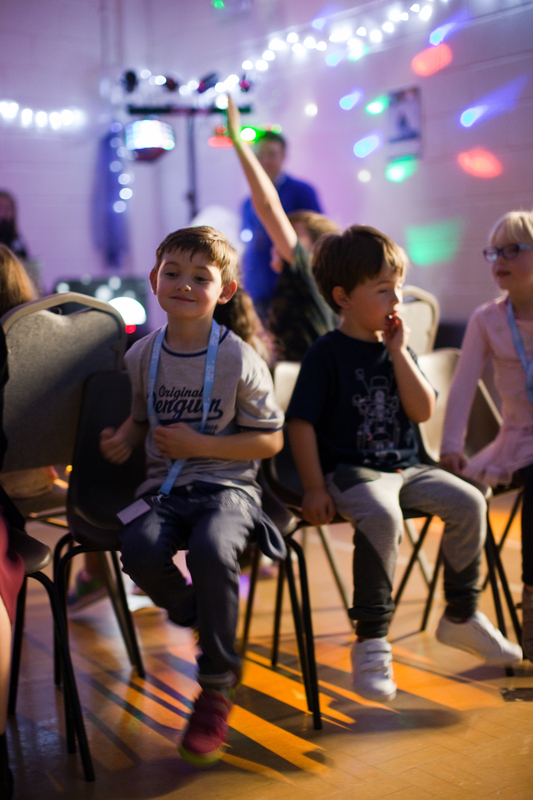 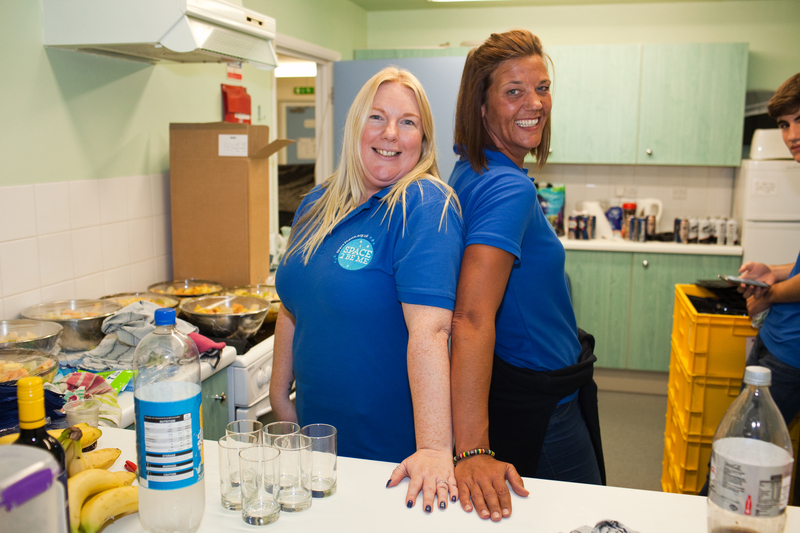 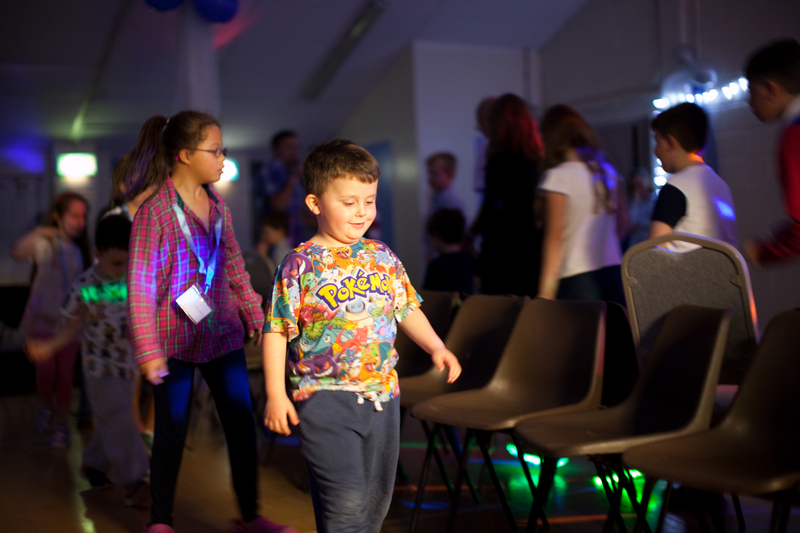 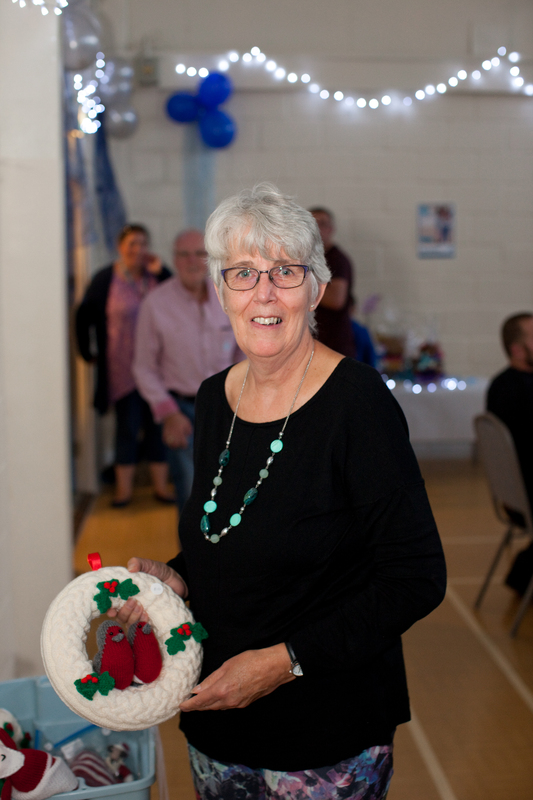 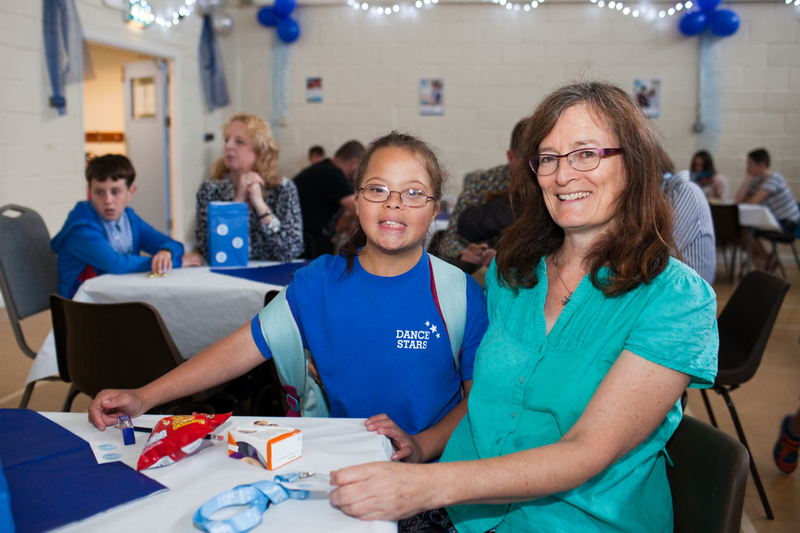 On Saturday 23 September we held our family party to celebrate our new name with over 100 members at Jubilee Hall in East Peckham. 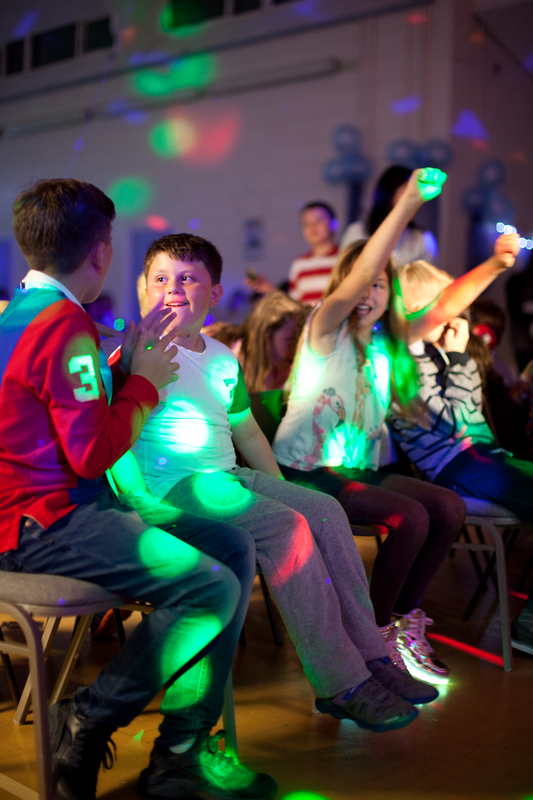 Thank you to everyone that came to our party, we hope you all enjoyed yourselves, we certainly did. 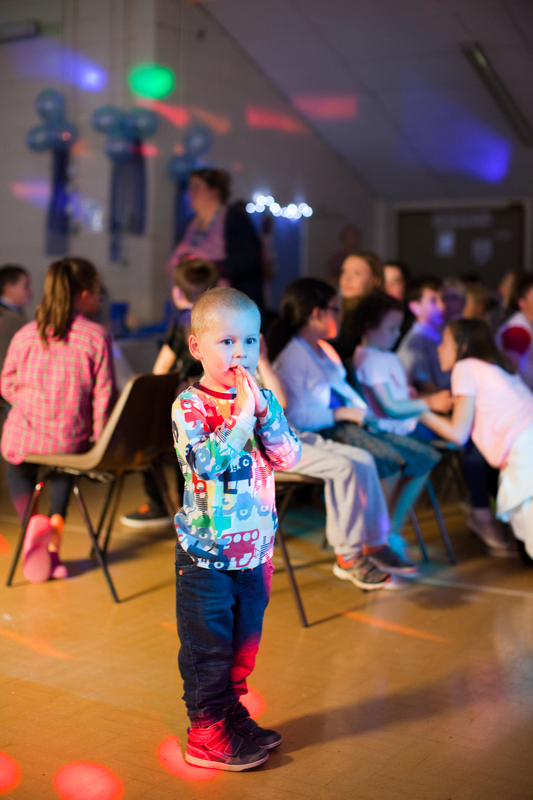 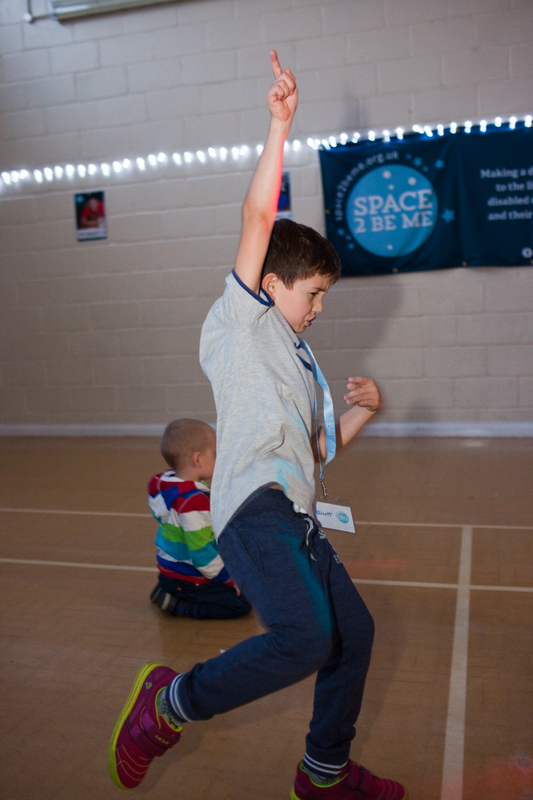 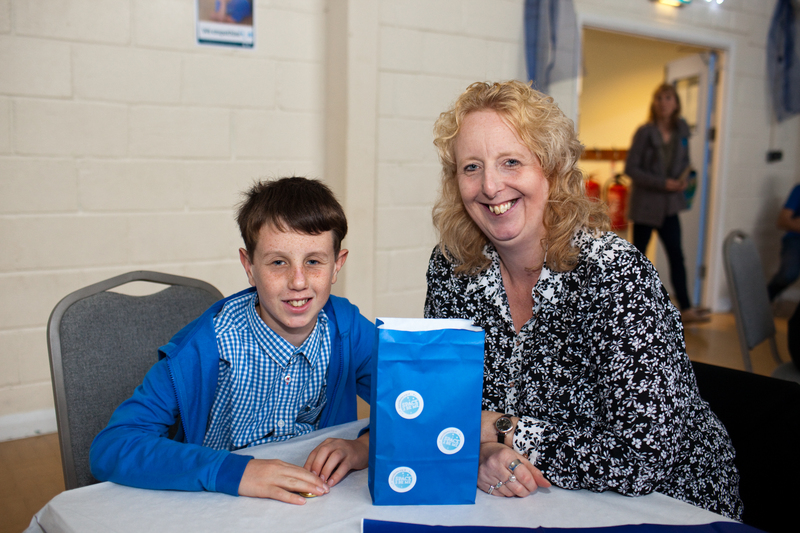 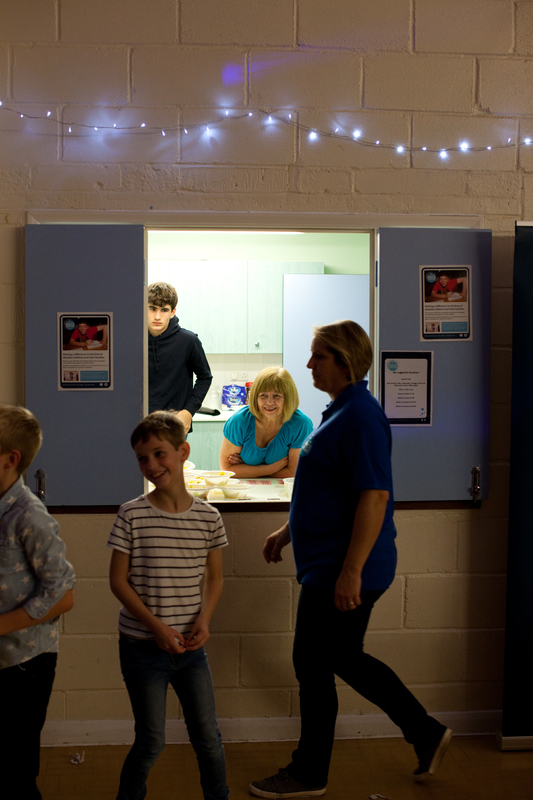 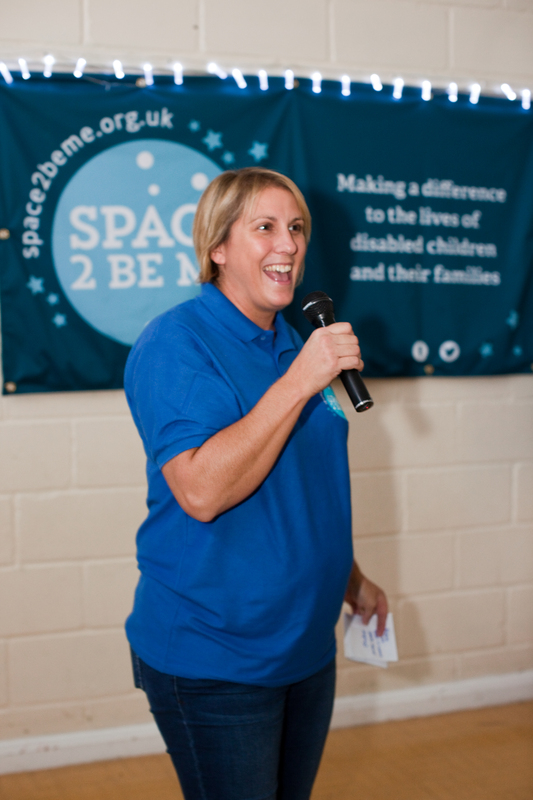 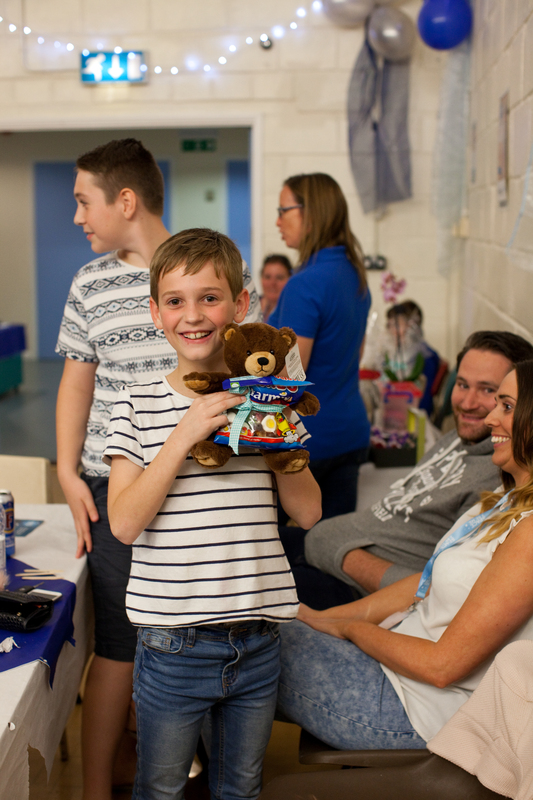 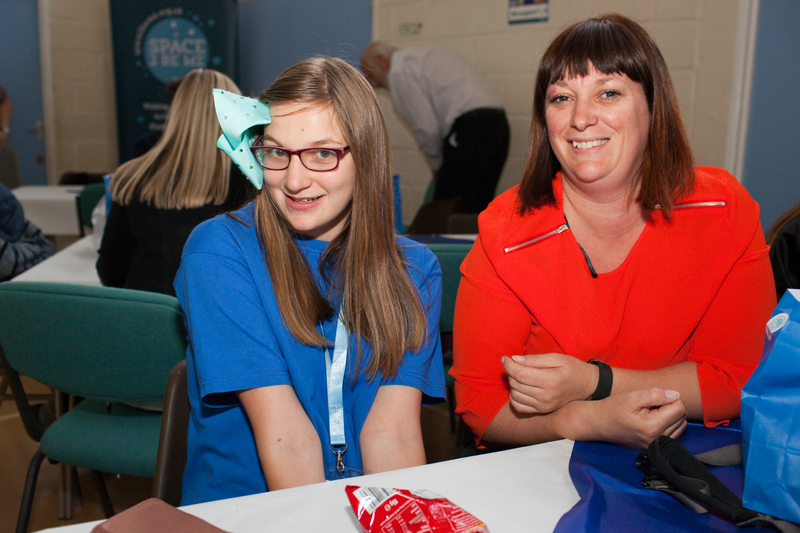 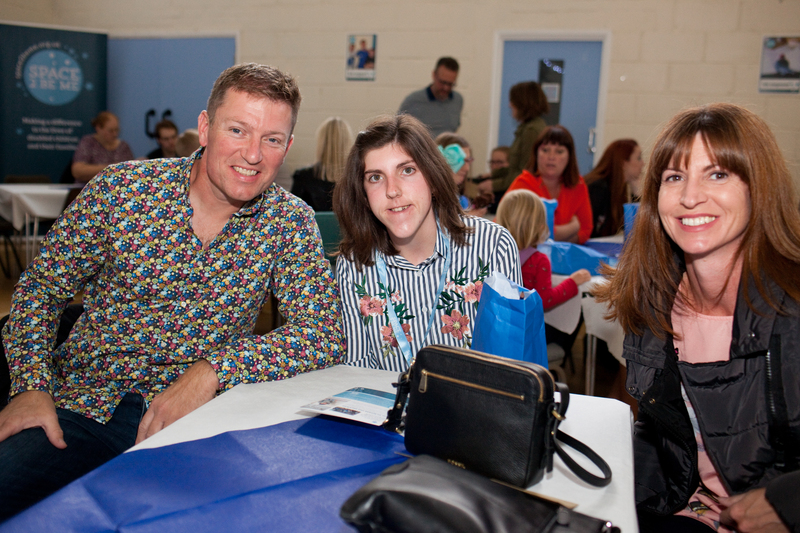 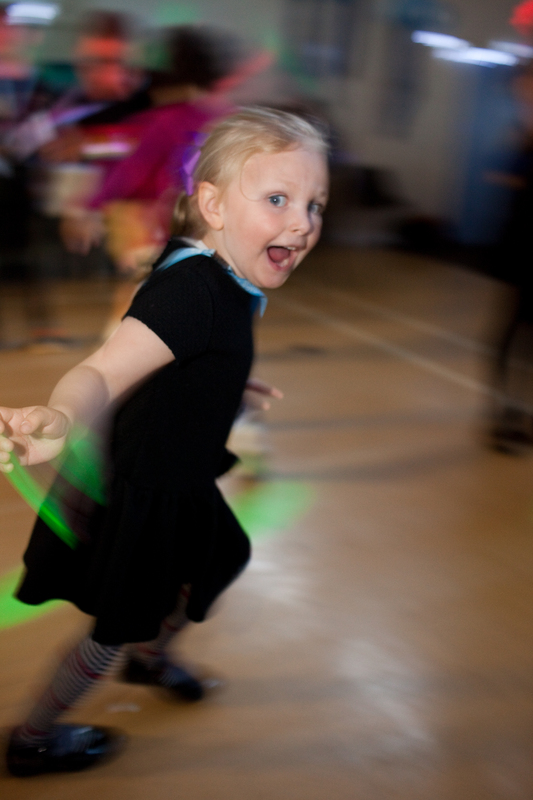 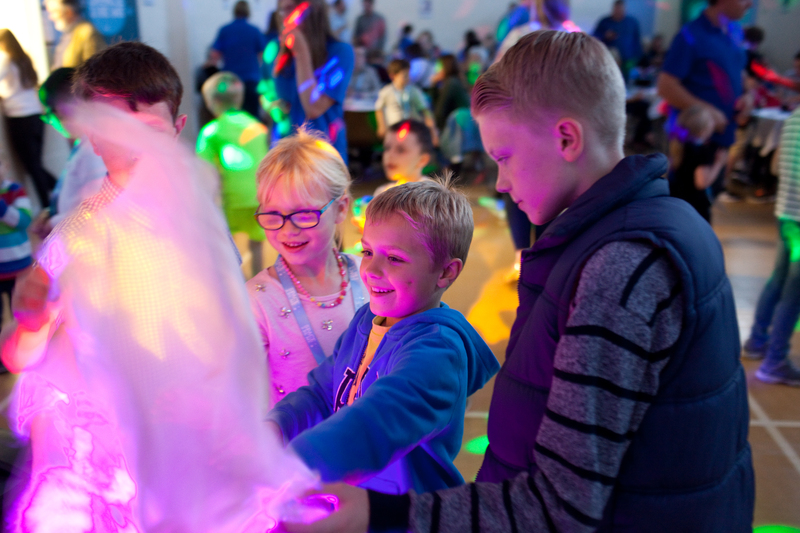 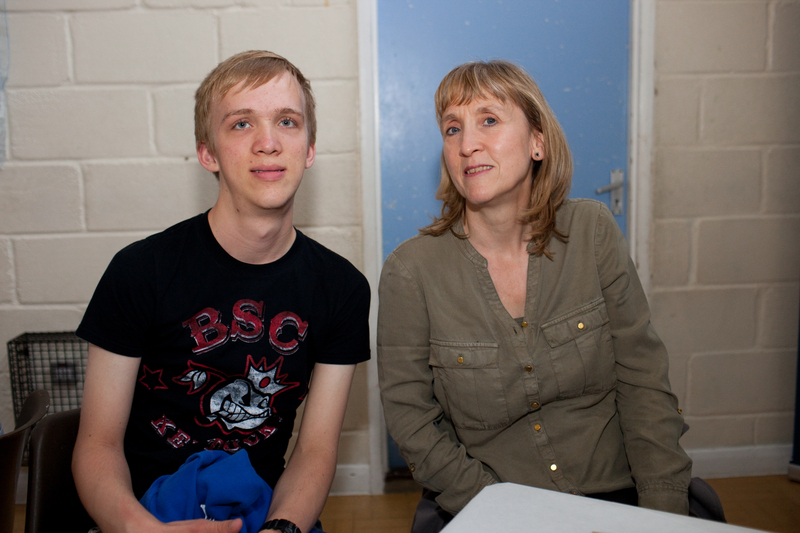 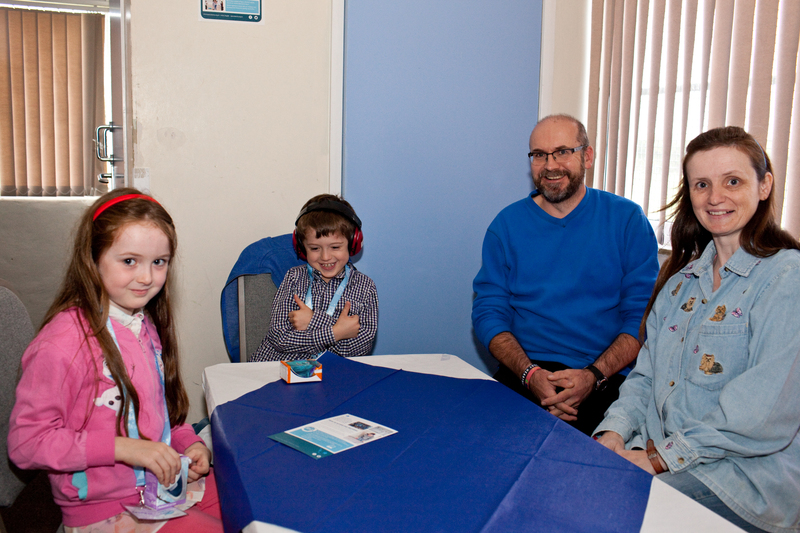 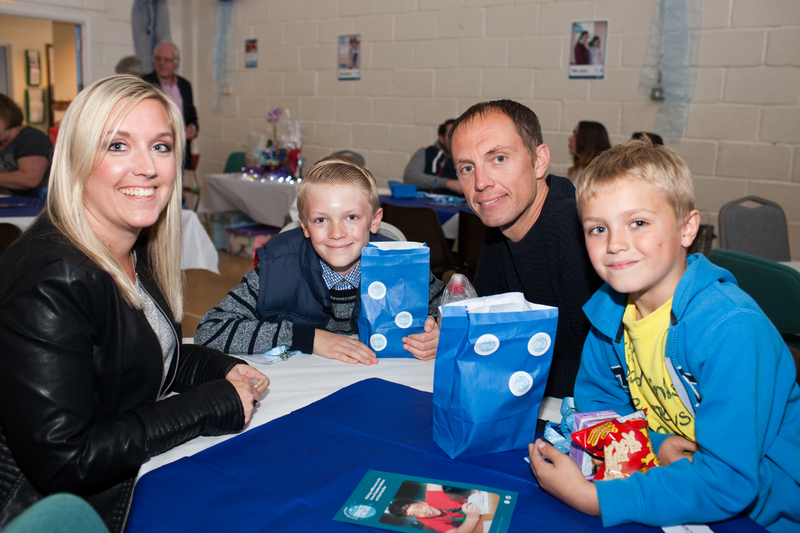 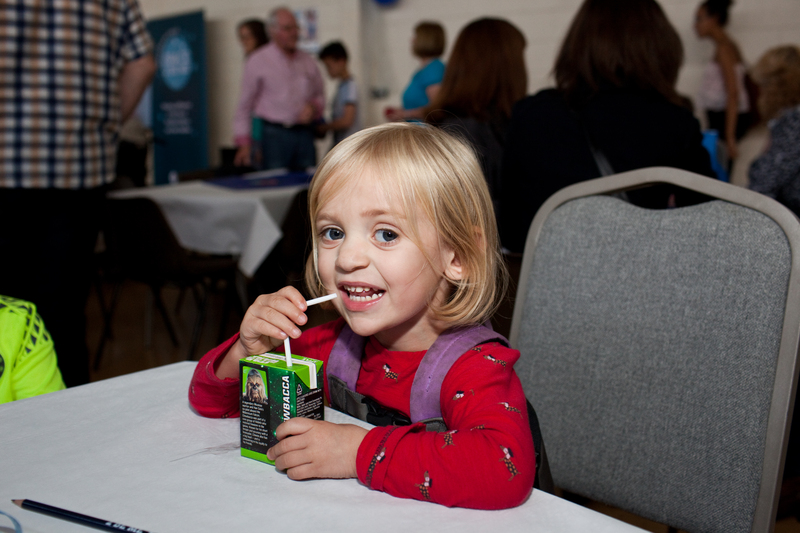 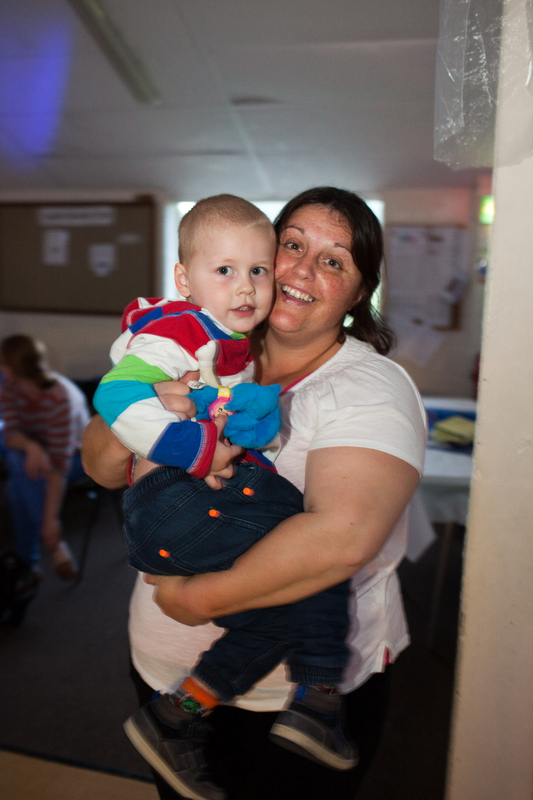 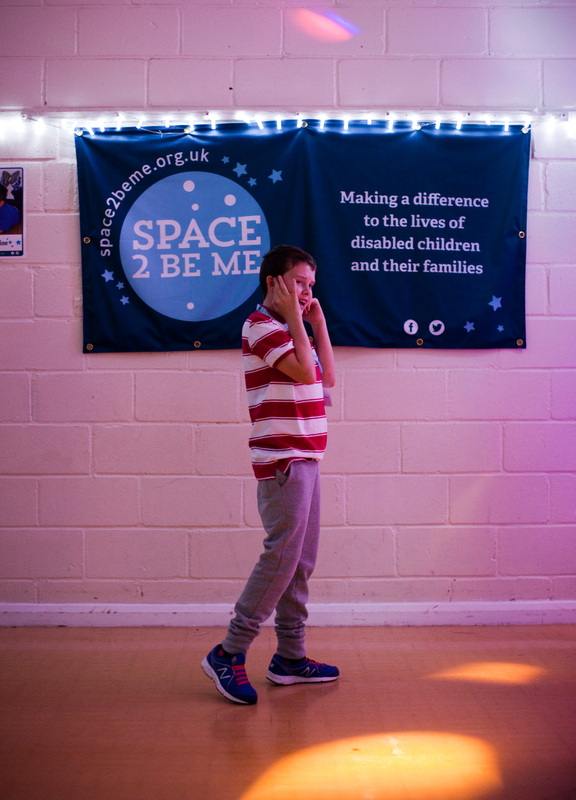 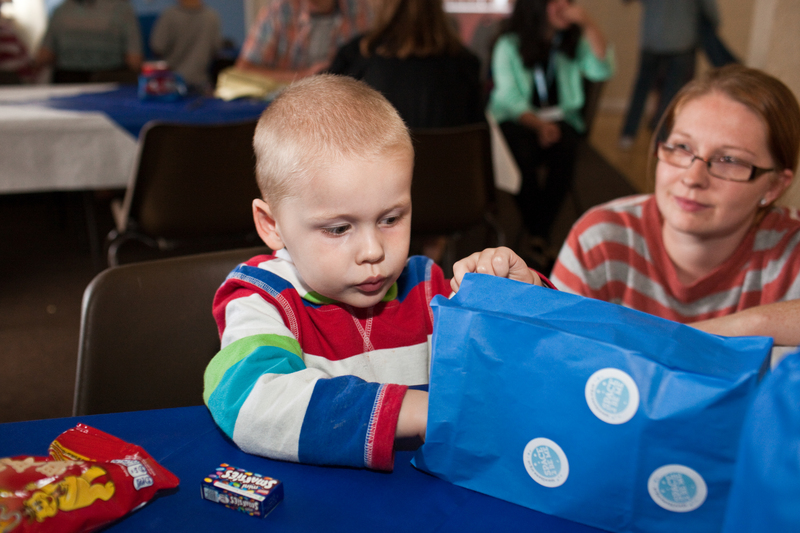 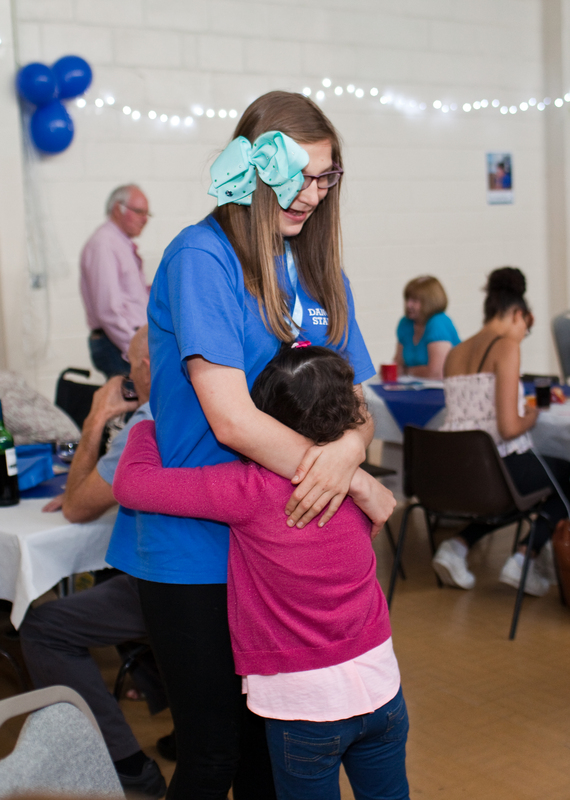 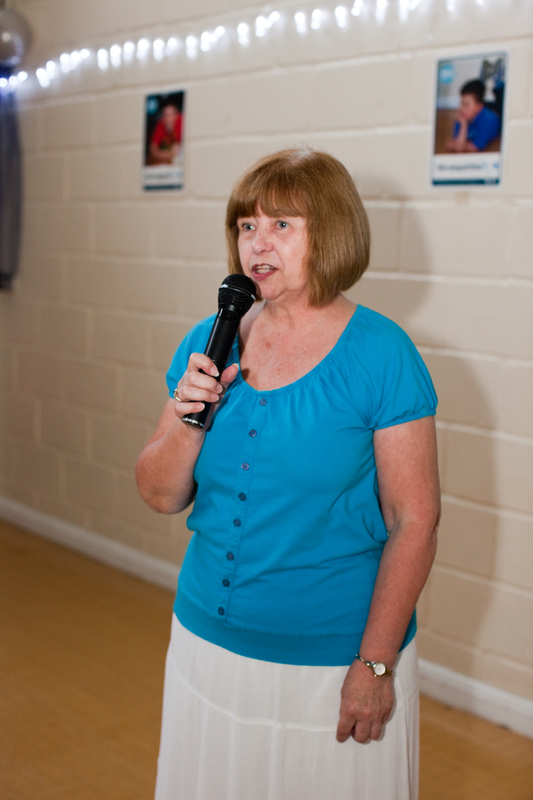 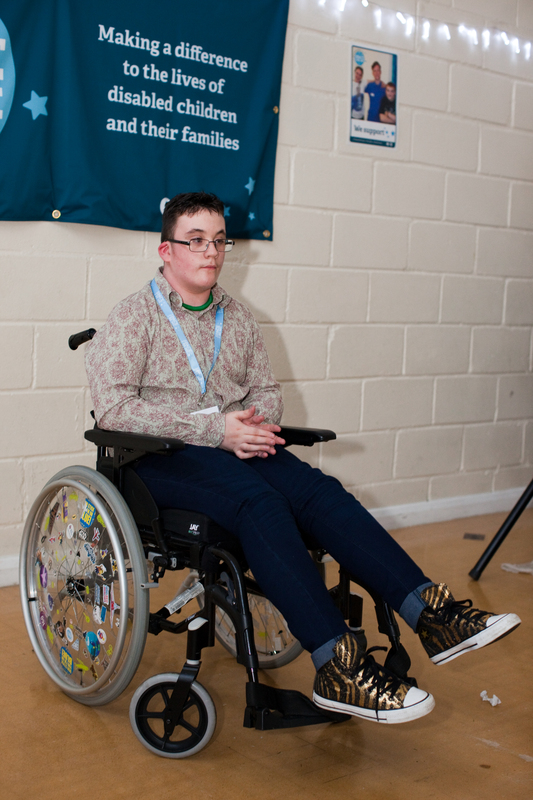 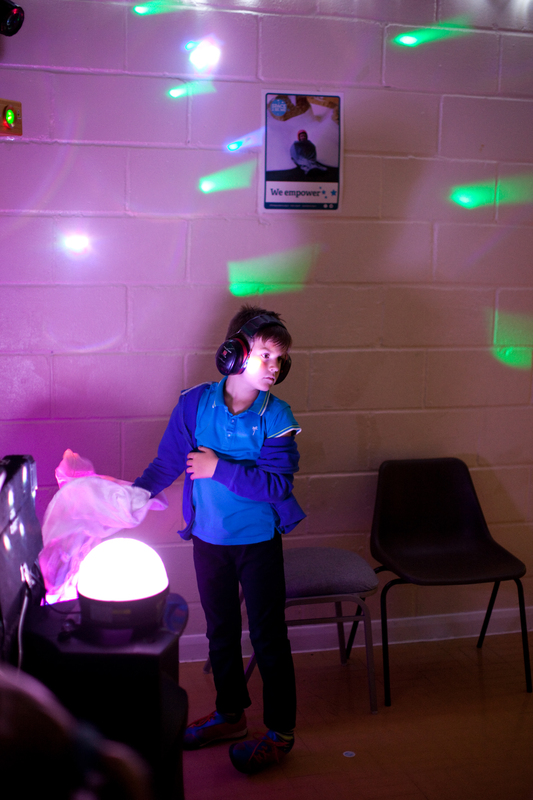 Our family party was funded by National Lottery Awards for All – find out more by visiting the Awards for All website.